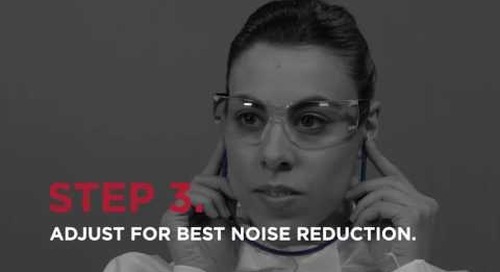 Home » Ear Plugs » Why use the 3M™ E-A-Rfit Dual-Ear Validation System to perform ear fit testing? 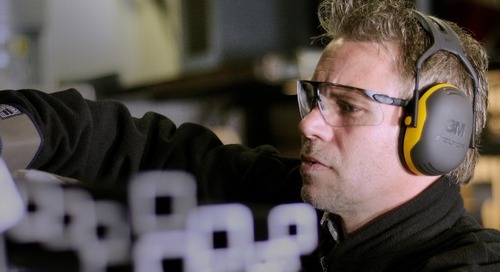 Learn the benefits of using a fit testing device like the 3M™ E-A-Rfit Dual-Ear Validation System in your workplace, in the final article in our four-part series on hearing protection fit testing. 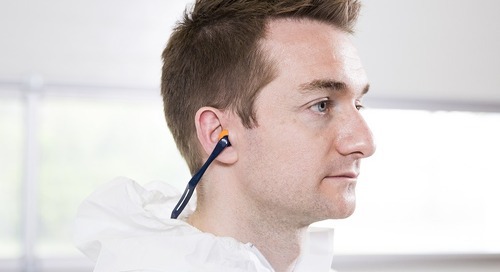 Incorporating ear fit testing within a hearing loss prevention program has numerous benefits to all types of workplaces. The list below highlights the most important reasons for using the 3M™ E-A-Rfit Dual-Ear Validation System to conduct employee hearing protector fit testing. 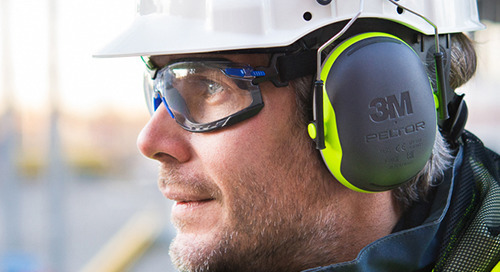 Identify workers with low personal attenuation rating (PAR) who are consequently at risk for developing noise induced hearing loss (NIHL). 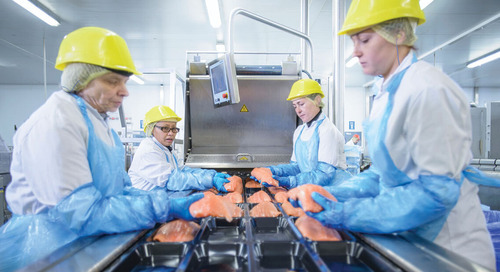 Verify the performance of hearing protection devices (HPDs) without relying on laboratory-derived labels and derating schemes that are intended for groups of employees and not individual workers. 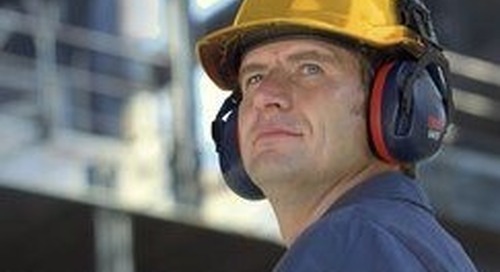 Train and motivate employees on the proper use and fit of HPDs – earplugs and earmuffs. Select and assign HPDs based on noise exposures, expected protection levels and the anatomy of the worker’s ear canal. Train personnel responsible for teaching employees the proper use and fit of HPDs. Provide a useful significant-threshold-shift (STS) follow-up procedure that can be used to determine whether the problem may be related to either the fit or the attenuation capabilities of the HPD. Provide data that may be accepted by regulatory agencies as a better alternative to using labeled attenuation values and derated to assess HPD adequacy. Audit departments to evaluate overall HPD effectiveness and suitability. 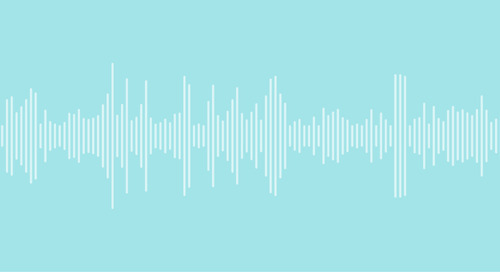 Provide potentially useful documentation to demonstrate hearing loss prevention efforts conducted by a company that goes beyond regulatory requirements. Employ a user-friendly interface that makes it easy to share and store employee results. If you’re wondering whether the 3M™ E-A-Rfit Dual-Ear Validation System is a good fit for your company, we’d love to give you a demo and show you how it can enhance your workplace hearing loss prevention program. 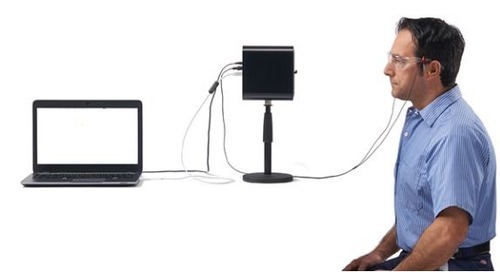 How to use the 3M™ E-A-Rfit Dual-Ear Validation System. 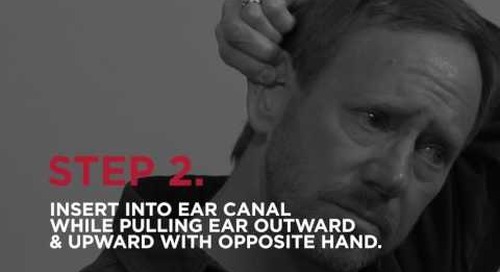 How to use banded ear plugs. How to use foam ear plugs. 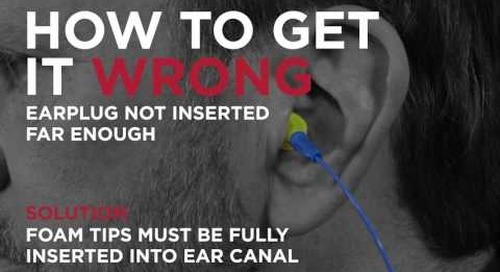 How to use reusable ear plugs. 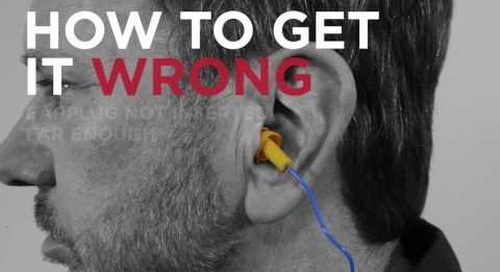 How to use Push-To-Fit ear plugs.